As New Orleans starts celebrating its tricentennial, Longue Vue will house an exhibit on the effect Jewish women have had on the city. 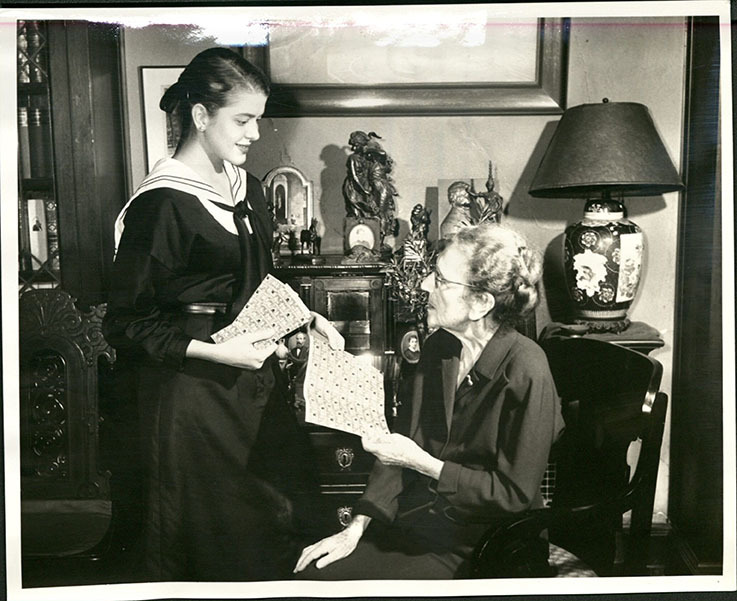 “L’Dor V’Dor: From Generation to Generation, Jewish Women and their Impact on New Orleans” will open on Feb. 1 and run through April 29. The exhibition will focus on how Jewish women moved from their homes and religious training to help build the social infrastructure of the city from the late 1800s to the present. Through photos, oral histories, and archival records, viewers will be introduced to the inter-generational mentorship of these women. About 40 Jewish women are featured who have made contributions in the arts, education, politics and the “public landscape.” They have worked on issues including immigration, civil rights, women’s rights, public health, public spaces and recreation, child welfare, education, the arts and the post-Katrina rebuilding of the city. Longue Vue Curator Lenora Costa said in addition to the 40 women who are highlighted, many others are mentioned, and there will be a section where visitors can write down others whose stories should be preserved. Costa said the photos in the exhibit generally show the women doing the activities for which they were known, or are multi-generational photos depicting the teaching of their values to the next generation. Costa has been working with NOLA4Women on several woman-related exhibits, and noted that there had been exhibits about the contributions of African-American, Hispanic and Catholic women, but there hadn’t yet been one about Jewish women. “I thought that since Edith Stern was Jewish and involved in the community, it would be an appropriate place to have an exhibit” at Longue Vue, which had been the Stern home and is now a historic museum and gardens. Stern was involved in a wide range of community activities, including a tireless effort to clean up the notoriously-bad voter rolls. The exhibit focuses on approximately 110 years, from 1895 to 2005. 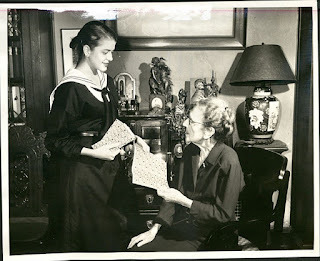 The title of the exhibit was inspired by community activist Sara Stone, born in 1915, who emphasized that mentoring and educating the next generation of leaders has been a constant thread in the history of Jewish women. In addition to Costa, exhibit curators included Rosalind Hinton, Susan Tucker and Bobbie Malone. The New Orleans Section of the National Council of Jewish Women, which is a sponsor of the exhibit, will have a preview on Jan. 28 at 2:30 p.m. as its January general meeting.